With over 845 Million users on Facebook, Facebook provides large scale opportunities for businesses to not only connect with their existing customers but reach new customers within their target market but locally and globally- and it' why Facebook matters to business today. 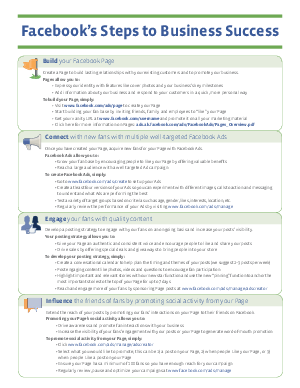 Advertising on Facebook allows businesses to connect and build lasting relationships with their customers. And it's the power of these real connections, and the ability to engage with them in a two-way conversation, which unlocks Facebook's potential.